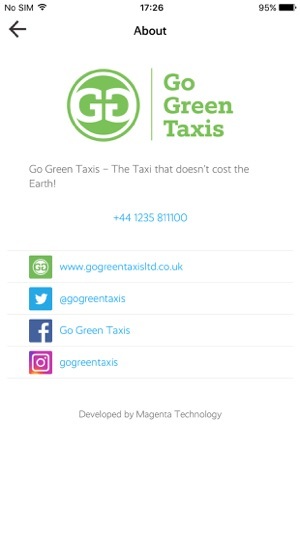 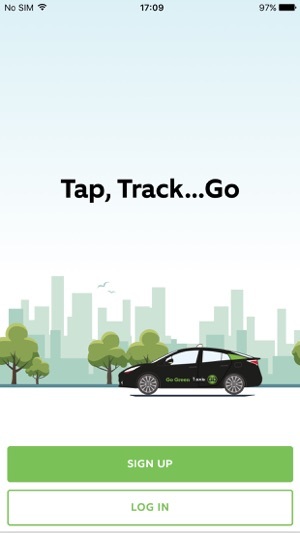 Welcome to the Go Green Taxis booking App! 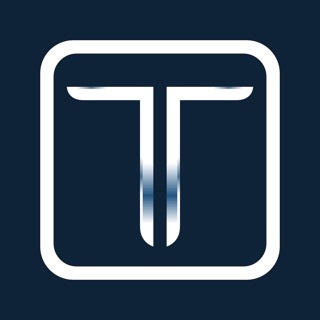 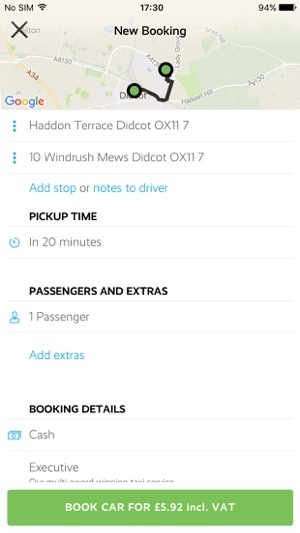 •	The GPS on your device orders the taxi to exactly where you are! 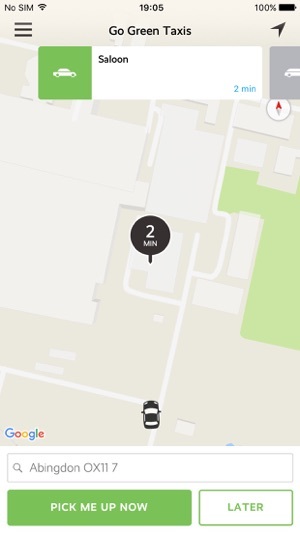 •	Track your taxi on the map as it makes its way towards you!